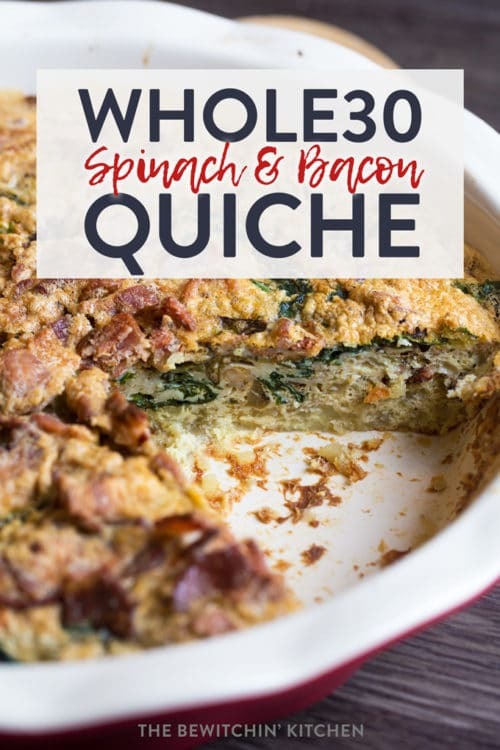 If you’re looking for a delicious Whole30 breakfast, you are going to love this spinach bacon quiche recipe! 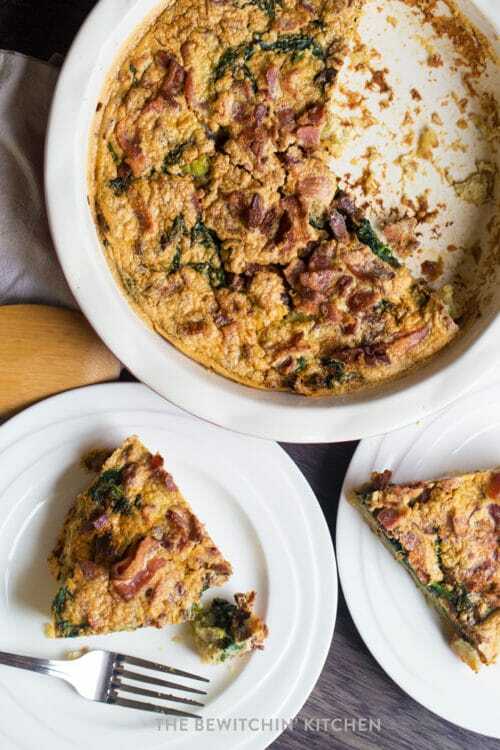 Made with a sweet potato crust, bacon, eggs, and any leftover vegetables you have laying around in the fridge it’s incredibly easy (and helps with reducing food waste). 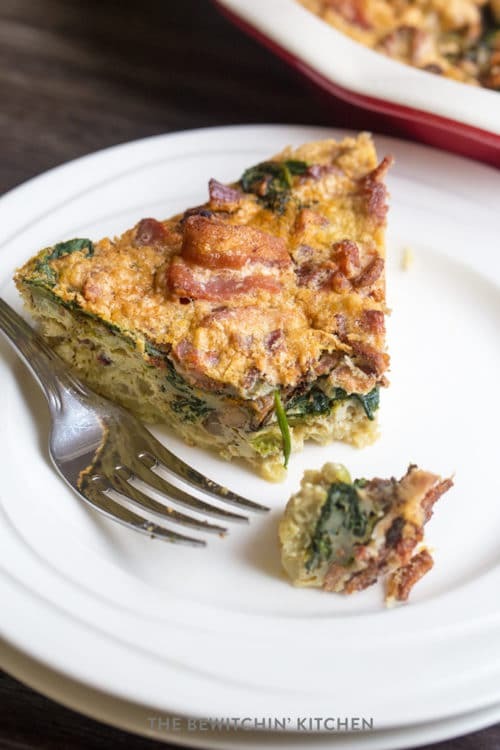 Here’s the best part of this spinach bacon quiche recipe: you can use whatever vegetables you have. Sunday is usually when I scramble to see what vegetables are about to turn and I usually toss them in a soup. 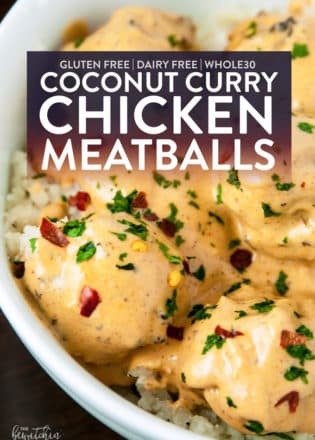 This time, I wanted to do something different: I turned them into an easy breakfast that I could grab and go throughout the week. It’s full of veggies, satisfying, plus it had bacon in it, so I looked forward to it every morning. I had a zucchini that was about to go, Brussel sprouts that would have been wasted otherwise, and spinach that was iffy. Into the quiche, they went! What vegetables go in a quiche? 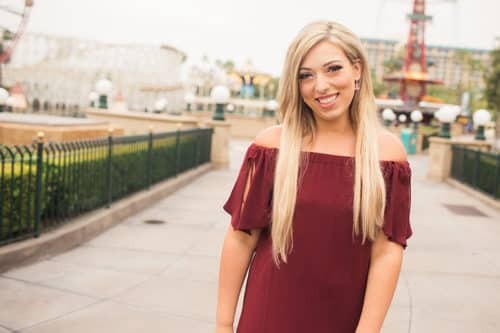 Randa’s Tip: Don’t forget to add fresh herbs if you have some on hand! There is Whole30 compliant bacon out there. You need to look for sugar-free bacon (that’s also free of nitrates). It should be simply pork and salt, maybe some seasonings and lemon juice. You may have luck going to a local butcher and asking them straight up for what you’re looking for. If you’re looking for Whole30 bacon in Canada – Kirkland bacon (and Kirkland prosciutto) is Whole30 approved (source). Related: What’s the difference between Paleo and Whole30? This easy spinach quiche recipe only has 329 calories for 1/8th of the recipe. For the rest of the nutritional information (macronutrients), you can find them at the bottom of the recipe card below. 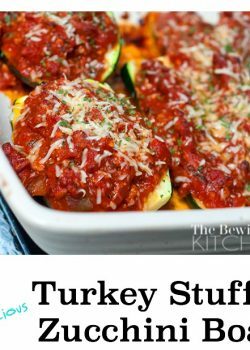 This recipe is Whole30, Paleo, Keto, and will fit portion fix containers (I do not have the specifics but you can make it work if you add the containers up and divide them to the servings). 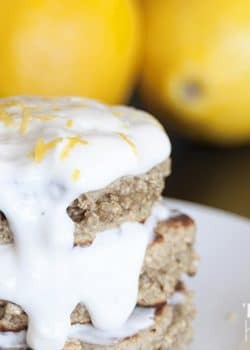 Here are a few more Whole30 Breakfast recipes found here on the blog. 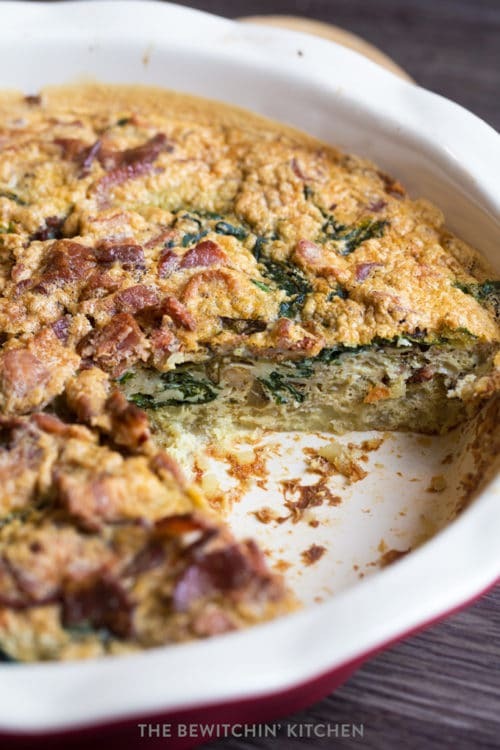 Not only is this spinach quiche recipe easy but it’s super yummy. Recipe note: You don’t need to salt the mix as the bacon does it for you. If you have unsalted bacon, then go ahead! 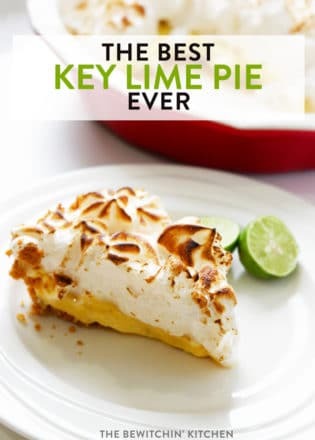 This recipe is fairly straightforward so I don’t have any additional tips to add other than to enjoy! If you added any other vegetables, leave me a comment and let me know what you added and how it turned out! 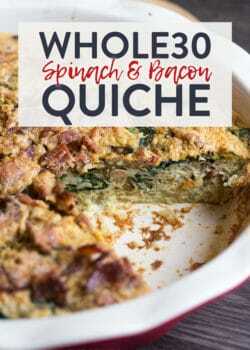 This tasty and healthy gluten free spinach and bacon quiche recipe is perfect for a fresh breakfast and falls under the paleo diet plus it's Whole30. Peel the sweet potato, chop it into quarters, and toss in a food processor or high powered blender until it's a fine dice. Press into a pie pan, bake for 25 minutes. While the sweet potato crust is cooking, heat a skillet over medium heat and add the bacon. Cook until crispy. Drain most of the bacon fat, leaving about 1-2 tablespoons for cooking. 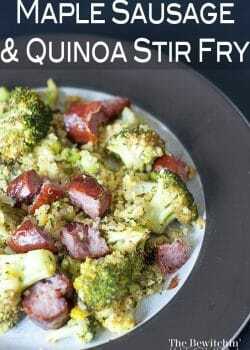 Add the Brussels sprouts, zucchini, and onion, stir constantly for 2-3 minutes. Add spinach and garlic. Cook until spinach is wilted. 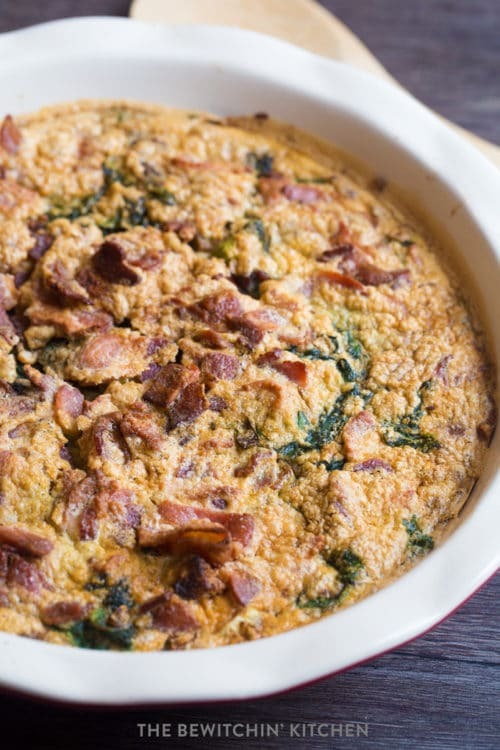 Top the sweet potato crust with the vegetable mixture and bacon. Beat 8 eggs and 1/4 cup of water together and pour over the vegetables and bacon. Weight Watchers Freestyle Points: 6 (if using center cut bacon). I love quiche but haven’t tried to make it myself at home before. 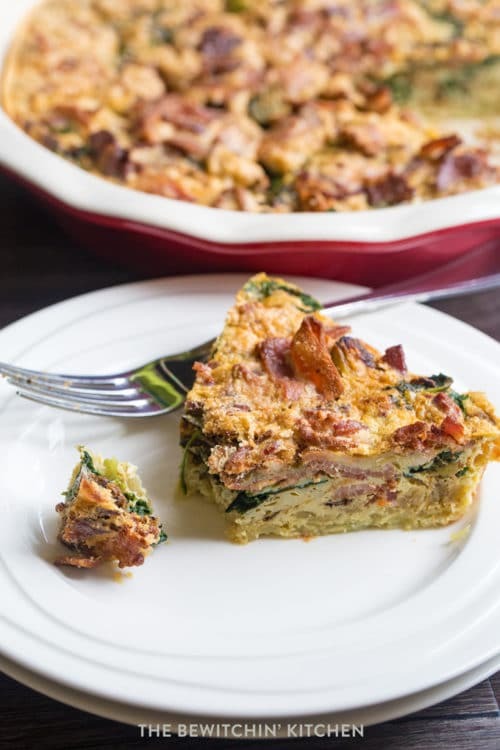 Thank you for this awesome quiche recipe! thank you for this awesome quiche recipe.